Iraq, 2003: in the post-war looting of the treasures from Baghdad's antiquities museum, a legendary Phoenicean statue is stolen . . . Known as the Navigator, the statue points back to the days of King Solomon and is the vital clue to a secret of unimaginable power. Lucky then that UN investigator Carina Mechadi recovers it quickly. 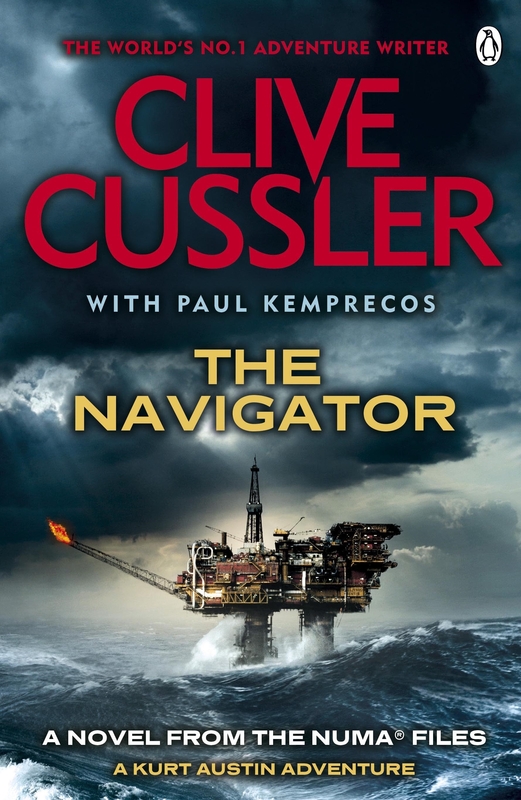 But a daring raid by helicopter in Iceberg Alley off Newfoundland and the statue is gone again - while Carina is only saved by the timely interventon of Kurt Austin of NUMA. Now Austin and Carina are scouring the globe. Firstly, to track down the statue as it leaves a trail of murder and mayhem in its wake. And, secondly, to beat the thieves to the secret of the Navigator - for if it falls into the wrong hands, the world could be changed for ever. Jam-packed with thrilling chases and blistering excitement, The Navigator is a magnificent treasure trove of action and adventure. 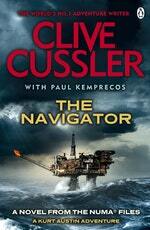 Love The Navigator: A Novel from the NUMA Files? Subscribe to Read More to find out about similar books.